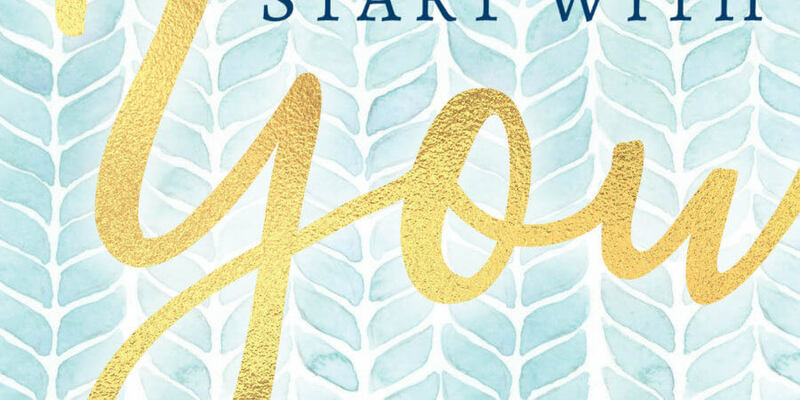 Erika Maries talks about Emotional Self-Care tips from Julia Hogan’s It’s Ok to Start with You book. 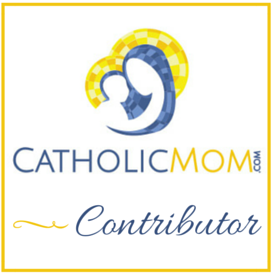 Erika Marie shares three soul-lifting books for Catholic Moms. Hey there, I'm Erika, I'm so glad you are here! Please, come in and make yourself at home. I'm a simple Catholic, wife, and mama of four. I love writing, reading, and creating while I pretend those dirty dishes piled in the sink aren't there. I get nerdily excited about making Canva graphics and I love pretty paper and gooey fudgy brownies. Grab some chocolate and enjoy your visit!